It’s Spring and Muck boot season. Previous Post My Mallard’s are back!!! These boots belonged to a couple of my kiddo’s! Years ago–we lived in Moorhead, we moved to our house in Dec, and when Spring arrived and the builder didn’t have the driveway and sidewalks poured yet–we were surrounded by mud! 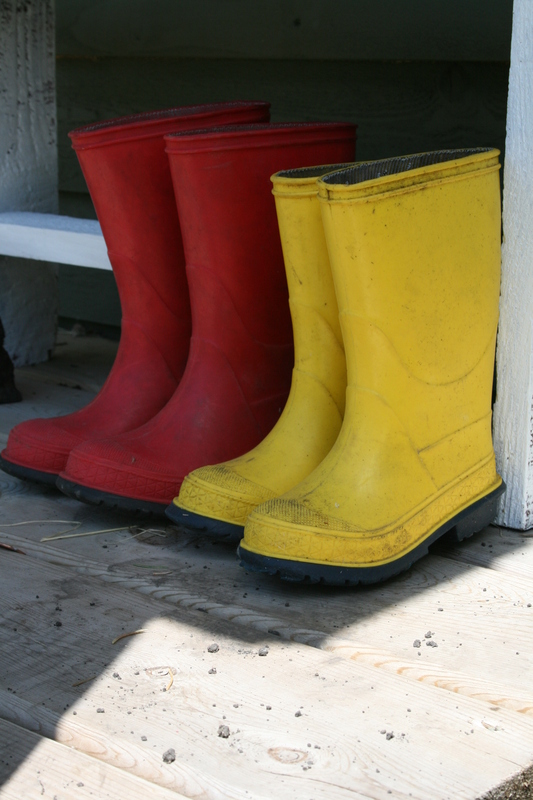 I ordered each kid a pair of bright colored rain boots from LLBean! And they lived in them! Such memories in those boots!